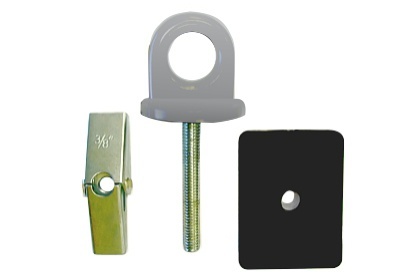 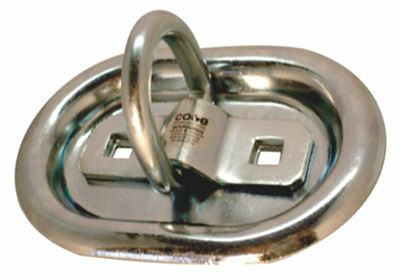 These Recessed Anchors are time proven standards for trailers, flat beds and more! 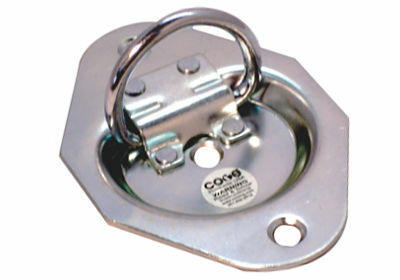 Available in three of the most sought-after load capacities and sizes. 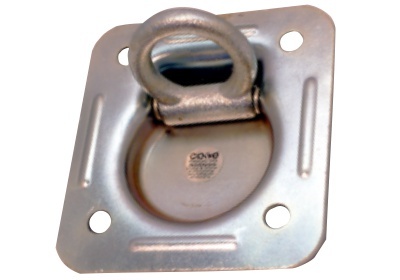 Sturdy and low cost sum up these truck bed pocket tie downs.